We pride ourselves in being a Running Specialty Retailer and being part of our communities around Florida and Puerto Rico. We enjoy bringing you unique finds that you can’t find at those big-box sporting chains, but you can only find from Run Specialty retailers like us. It’s brands like Saucony that help us get you the perfect fit, no matter what your activity level is. Please enjoy this article written by Saucony, which will give you some insight on why they do what they do and their #WeWhoRun campaign. 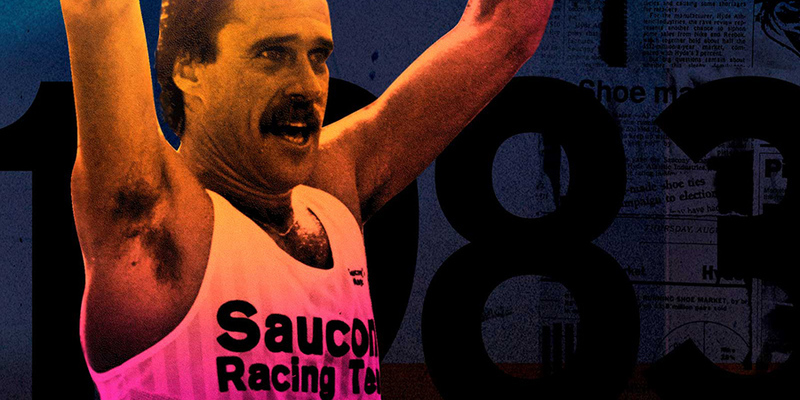 In 1983, Saucony athlete Rod Dixon gave the world one of the most memorable Marathon finishes to this day. Dixon came from behind at mile mark 26 to win the race by 9 seconds. Running is a simple sport. Just grab a pair of sneakers and put one foot in front of the other. But for all its simplicity, getting exactly the right shoes can be pretty darn hard. It’s with that in mind that we think about the Run Specialty industry, and all the small local retailers whose goal is to ensure that their customers’ running journeys are as rewarding and successful as possible. We love the communities they build and the people they welcome into their stores, whether for a custom shoe fitting or for a 12-week couch-to-5K training program. Yes, they are businesses, but their business is in enriching their customers’ lives through running; that's why Saucony has been dedicated to supporting the Run Specialty trade for decades. These days, local retailers face more challenges than ever in running a successful and profitable business. Big sports chains, discount stores and online options abound, all of which tout their own benefits. They may dial up their running shoe offering today, and then focus on basketball shoes or homewares tomorrow. But with all that competition, local running stores continue to thrive, not by cashing in on a trend, but by playing the long game and offering a full-service experience dedicated to the sport they love. Like our Run Specialty partners, Saucony has been loyal to the sport for decades. Founded just two years after the first Olympic Marathon and one year after the first Boston Marathon, we’ve got running in their blood. In 1898, four young businessmen opened the Saucony shoe manufacturing company in Kutztown, Pennsylvania. Saucony Leather Cutters, shown outside the factory in Kutztown Pennsylvania, 1908. 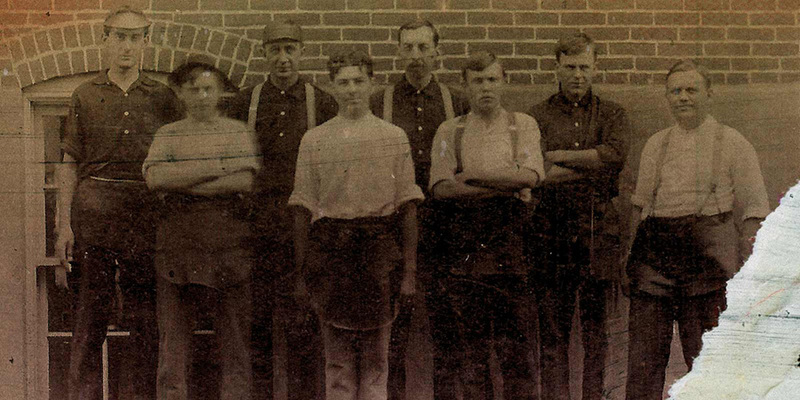 By 1910, they were turning out 800 pairs of shoes a day from their two-story brick factory on the Saucony creek. Throughout the early and mid-1900’s, running became the focus of serious athletes. At the time, there weren’t any high-performance running shoes. People were running in leather, spikes – even barefoot. Saucony was determined to make a shoe that could change the way people run. Fast forward to 2018 and Saucony is one of the top running brands in the world. Still making great running shoes, with their newly released #WeWhoRun campaign, Saucony invites all runners to join the movement. We Who Run is an invitation and commitment to the global community of runners that Saucony has been supporting for over 120 years. It’s a platform to amplify the diverse voices, beliefs, attitudes, and personalities that make this sport so compelling. It’s a reinforcement for those who already run, and an inspiring voice to those thinking about taking their first steps. Because with every we, there is a me. 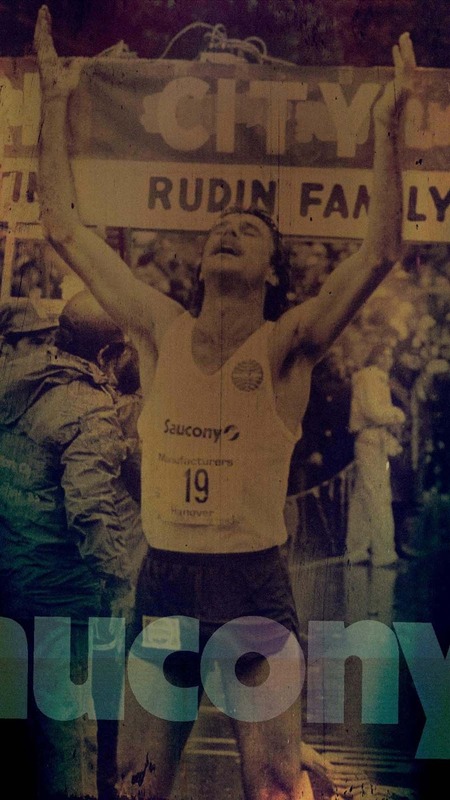 Saucony athlete Rod Dixon crossing the finish line in the 1983 New York Marathon, one of the most memorable Marathon finishes to this day. Dixon came from behind at mile mark 26 to win the race by 9 seconds.